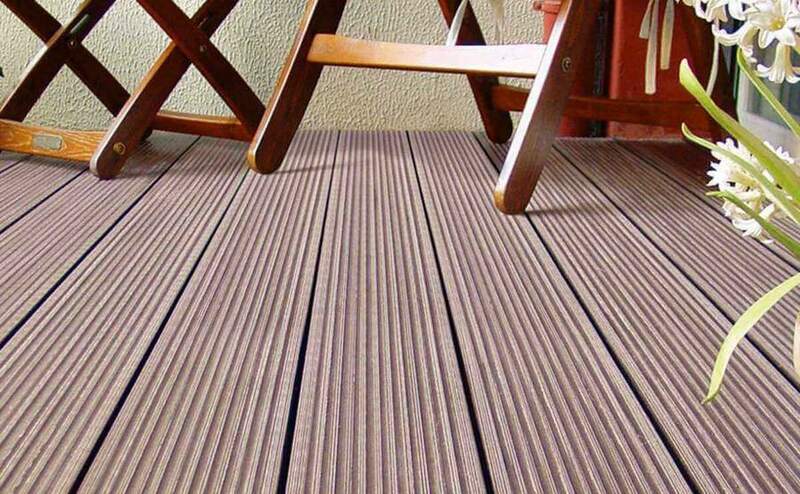 In recent years, the wood plastic composite industry has developed efficiently from the aspects of technology and application. 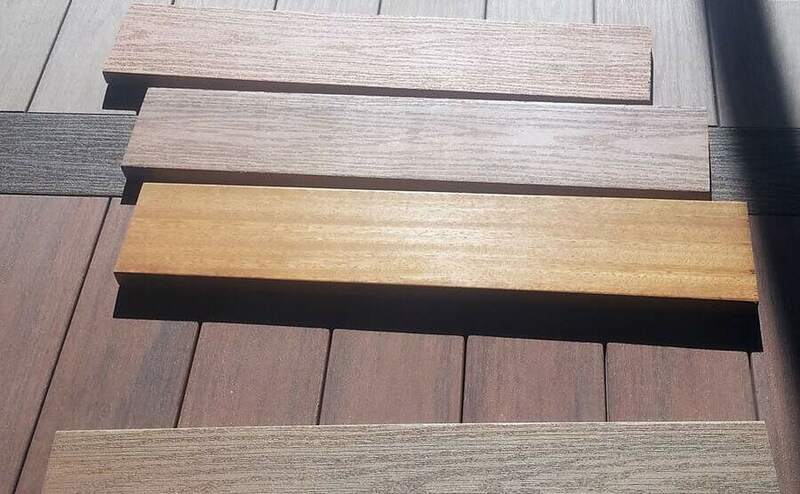 From the perspective of performance optimization and cost control, the wood plastic composite has also evolved from the original product to the current second and third generation products. 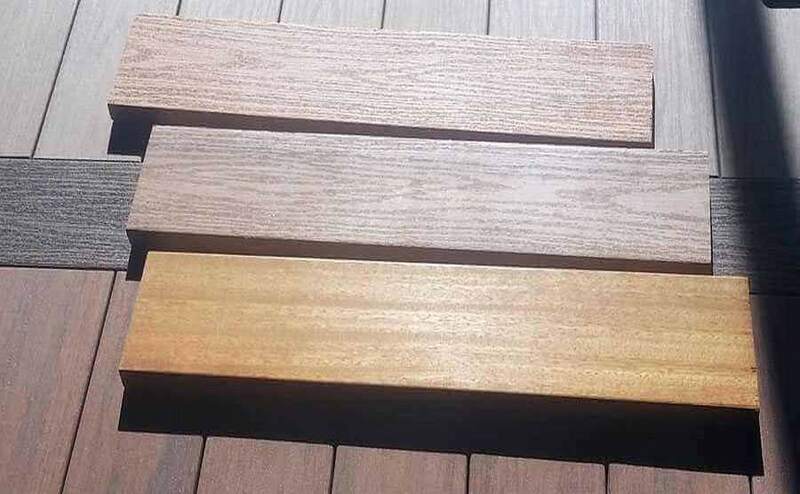 At present, the latest research results of wood plastic composites mainly include co-extruded wood deck products and embossed wood deck products. 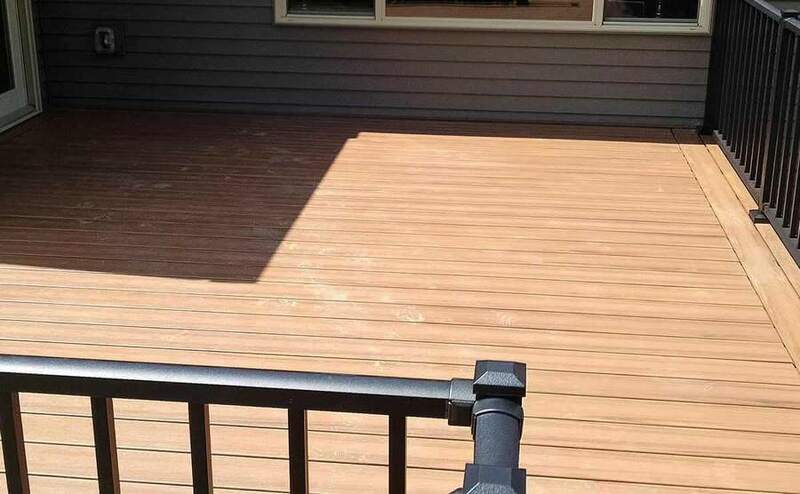 With the improvement of people’s quality of life, single-colour wood plastic cannot meet customers’ aesthetic needs. People have higher and higher requirements on the spiritual level and are more inclined to get close to things in nature. 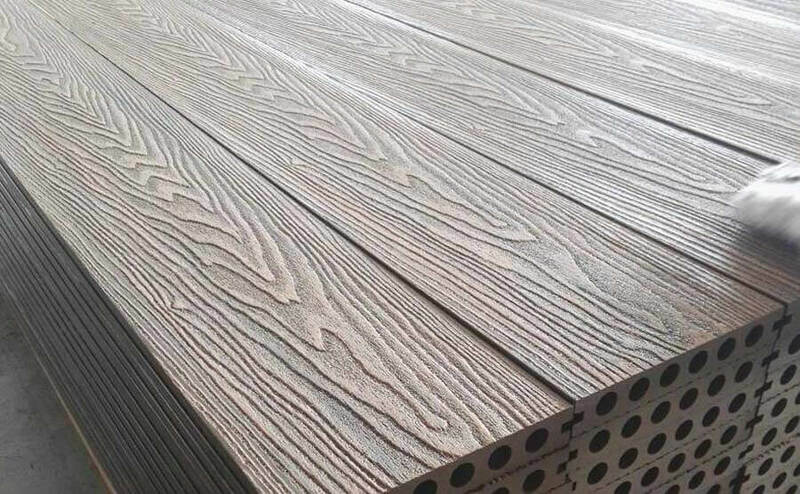 In order to meet the requirements of beauty, practicality, simulation and deplasticization of wood plastic, embossed wood plastic products emerge at the right moment. Embossed wood products are more and more prone to complex patterns, retro. At present, the most widely used technology is the archaize deep embossing technology and online embossing technology. Online embossing is commonly known as hot embossing, that is, before the temperature of wood plastic profile at the mouth of the mould has been embossed, the original pattern has been retained to a large extent, and the visual sense and three-dimensional sense of embossed wood products have been increased, so that the wood plastic industry has been expanded and developed in the decoration field.